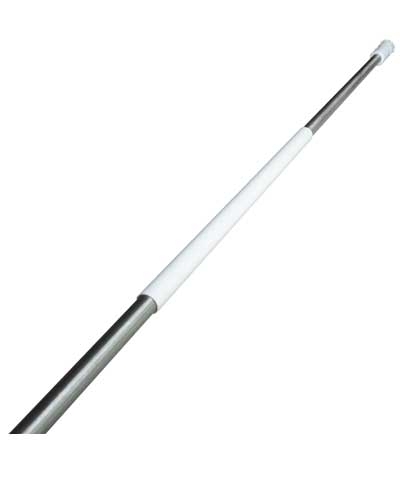 Strap Steel Bar with Two PVC Tubes. 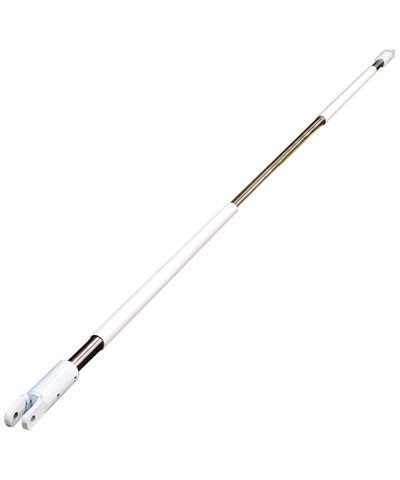 The 2 PVC tubes will allow one gymnast to swing strap bar while the other gymnast is getting ready to swing or resting. Never allow two gymnast to swing strap bar at the same time. Use spotting blocks on either side at the uprights to stand on to strap in or rest. 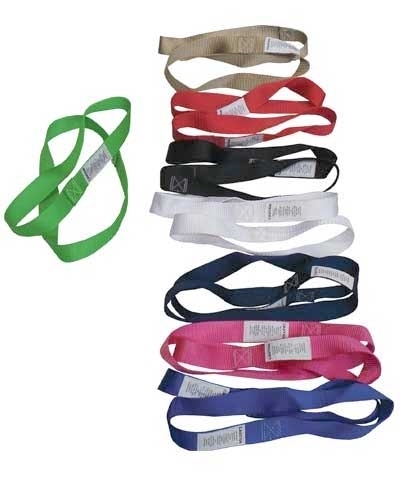 Used with S932 bar straps to train giant swings. Will fit By GMR T902TB Trench Bar, T903 SBT, T905-96 SBT, T906 SBT, T931 HB Single Bar Trainers and others similar in design. Add $45.00 shipping.